The girls of Dream Note will be debuting with a title track also called "Dream Note"! 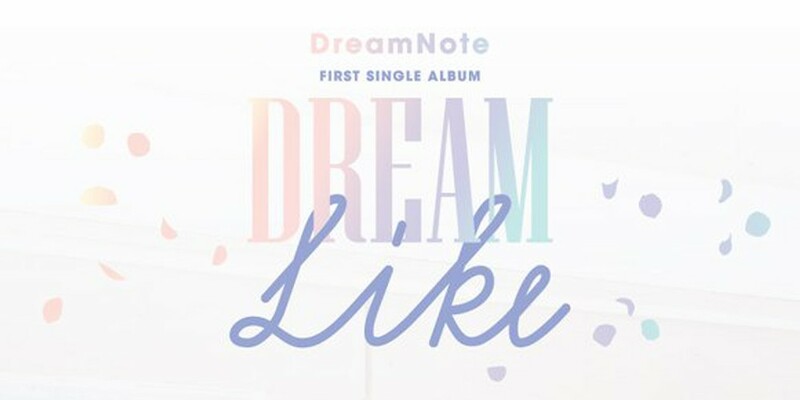 According to their recently revealed tracklist, Dream Note's 1st single album 'Dreamlike' contains three songs as well as an intro "dreamin'tro", plus two instrumental tracks. In addition to title track "Dream Note", you can look forward to Dream Note's "I Think I Like You" and "Fresh! Fresh!". New 8-member girl group Dream Note is set to make their debut on November 7 at 6 PM KST!